When looking for an party appetizer one of the key requirements is that it is easy to assemble and often that it can be prepared in advance. No one wants to be stuck in the kitchen throughout their party, Right ? 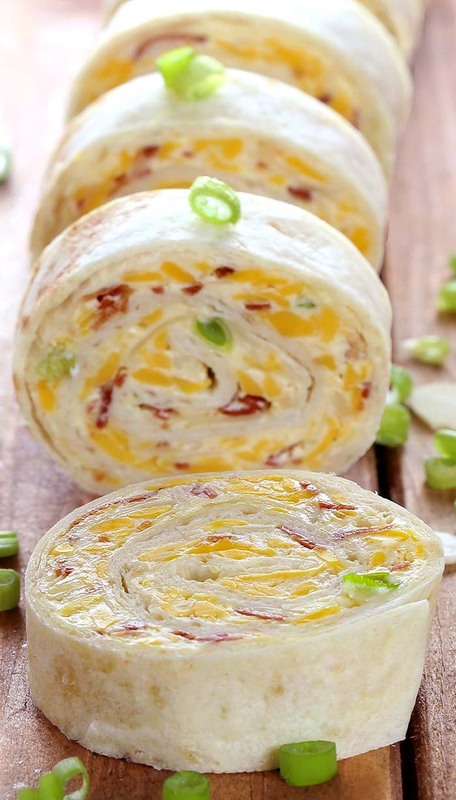 And while I was thinking of a perfect game day appetizer, the light bulb suddenly turns on and a brilliant idea comes out of nowhere, to take the dip we loved so much and turn it into these really amazingly tasty tortilla roll ups! So…They’re easy. You can make ’em ahead. There’s nothing complicated about them. Just watch. I’ll show you! They start with a few of the basics of the dip and cream cheese. Then roll it all up, and the result, well….maybe one of my favorite party appetizers ever! 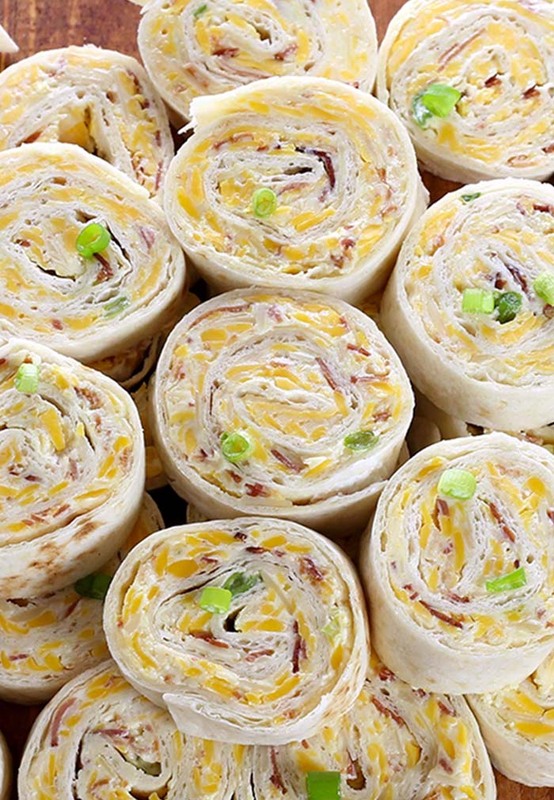 Million Dollar Tortilla Roll Ups. Love your recipes! Thank you for sharing. I have been making these for 10 yrs. I would take to pot luck at work. Everyone loved them, if for some reason I did not make them, I was in trouble. Roll she just ate it just like it was. Please send me recipes in the future. I love your site. Thank you.